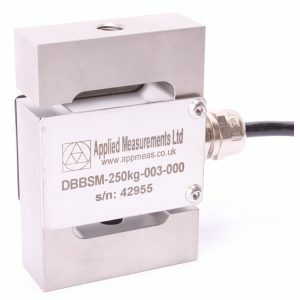 The OBUH low profile moment compensated load cell is designed for use in weighing scales and a wide selection of force measurement applications such as manufacturing, testing, research and development. 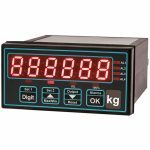 It is primarily designed for compression measurements, but it can also measure tension loads, or it can be used bi-directionally. The moment compensated load cell uses a dual cantilever beam design which makes them insensitive to bending moments and also offers extremely high accuracy and stability, while aluminium construction ensures light weight and low cost. Customised single point moment compensated load cell versions with dimensions and fixings to allow direct retro-fitment in place of obsolete products or to suit specific applications are available on request. The Challenge – Design a weighing system to accurately measure the weight of birds maximising poultry farming profitability. Poultry farmers need to accurately weigh the birds to ensure they meet the correct specification and adjust the bird feed mix accordingly.